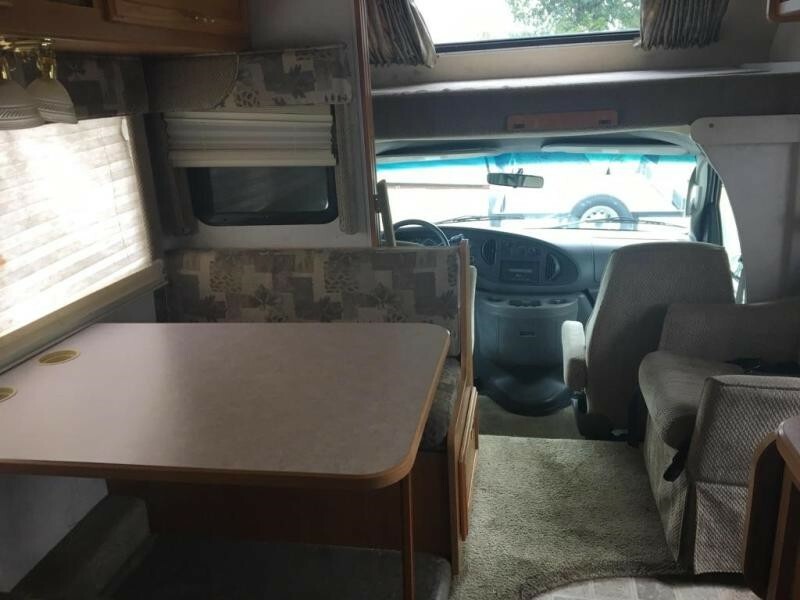 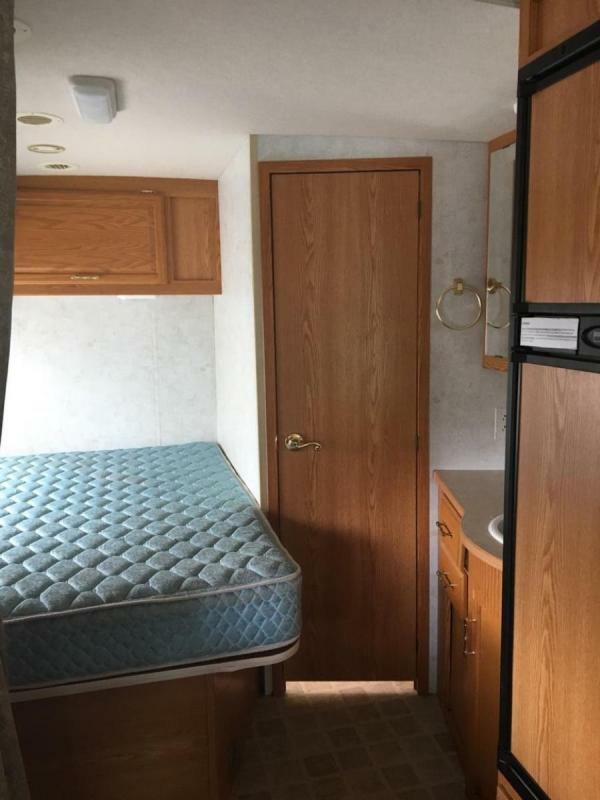 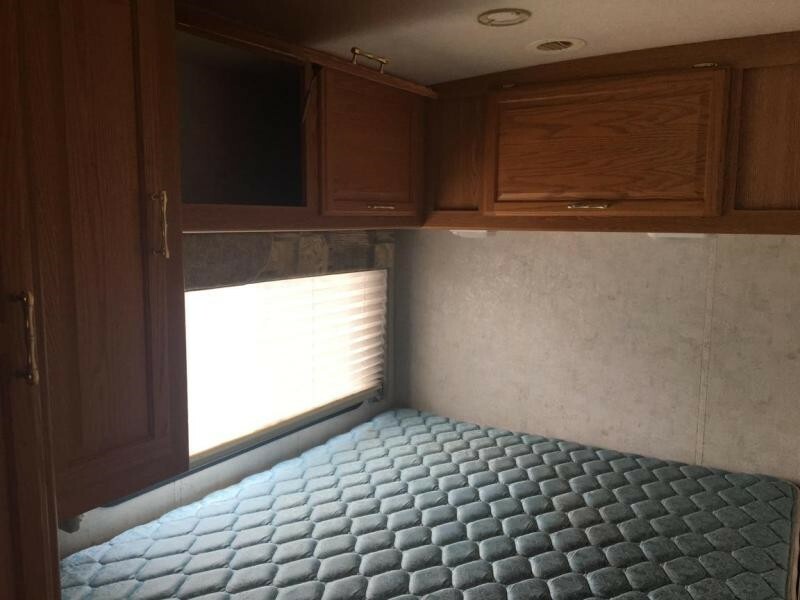 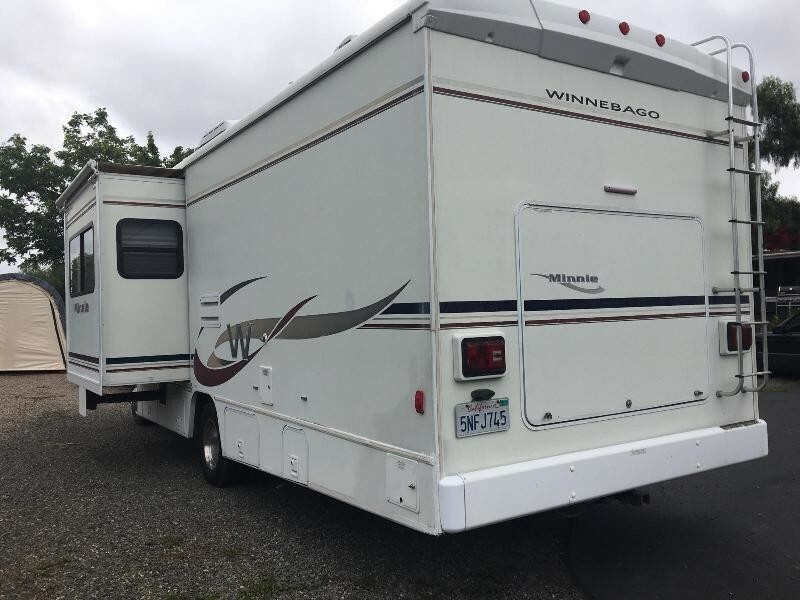 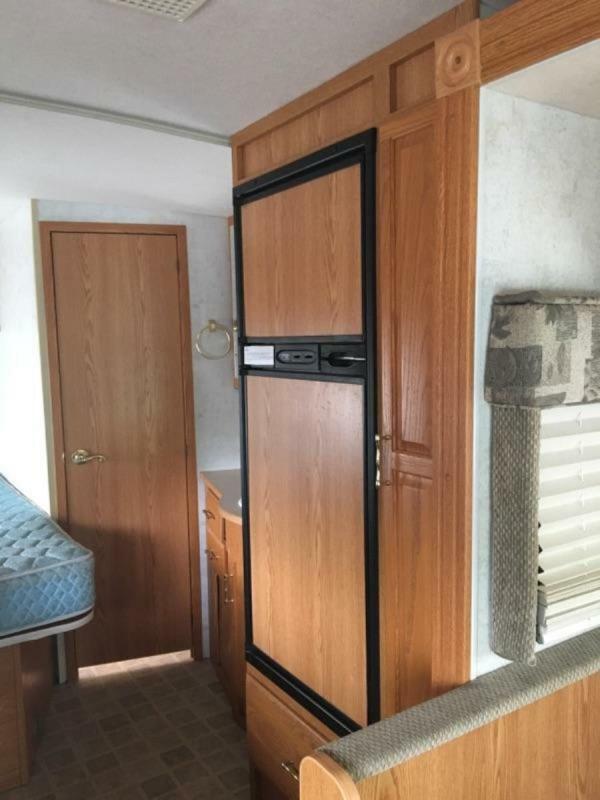 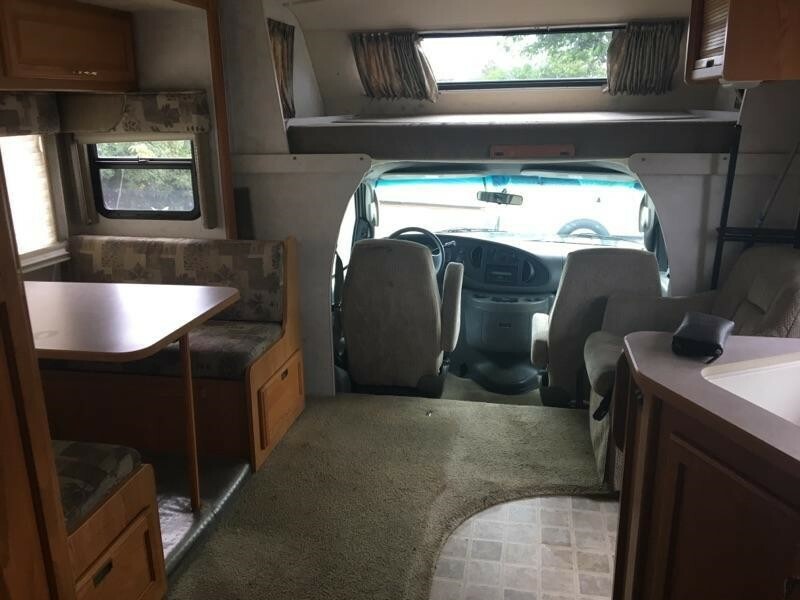 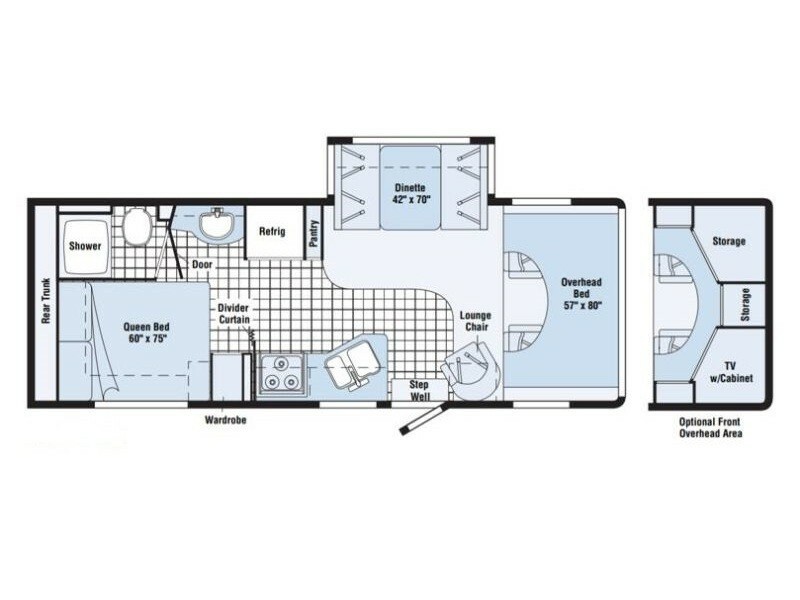 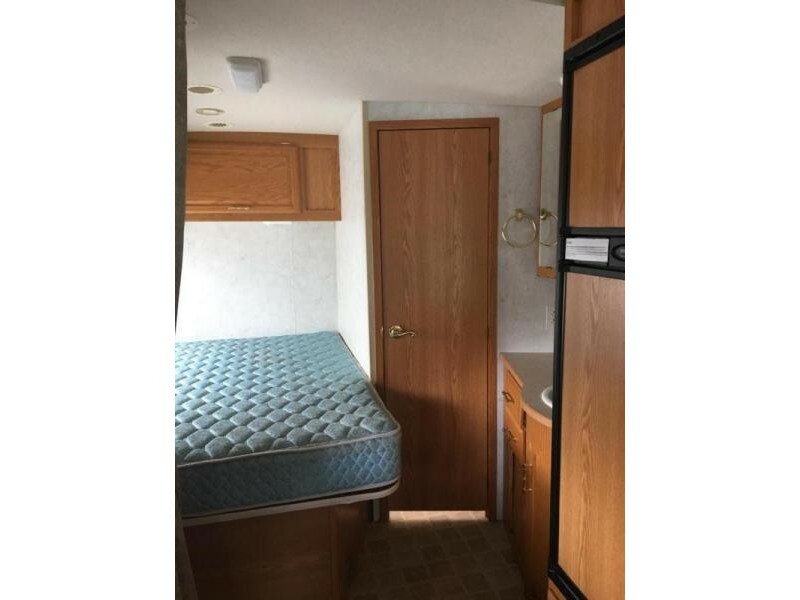 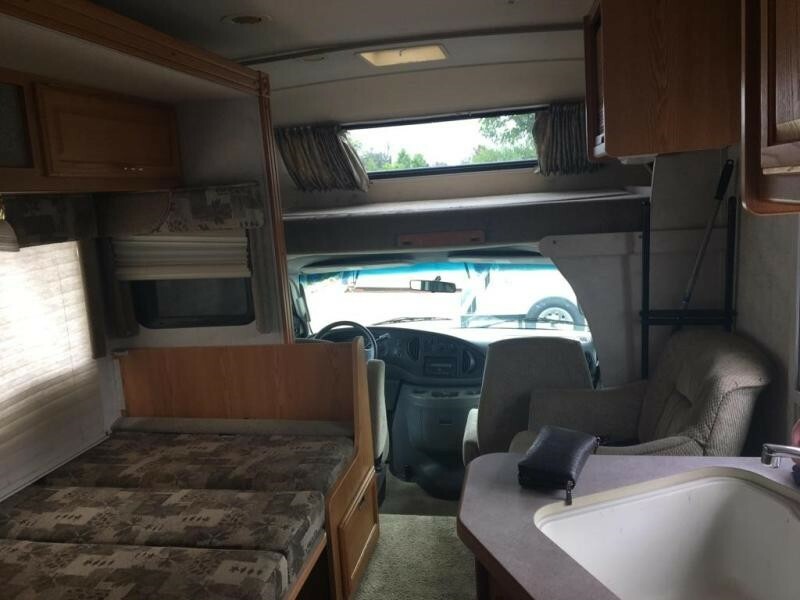 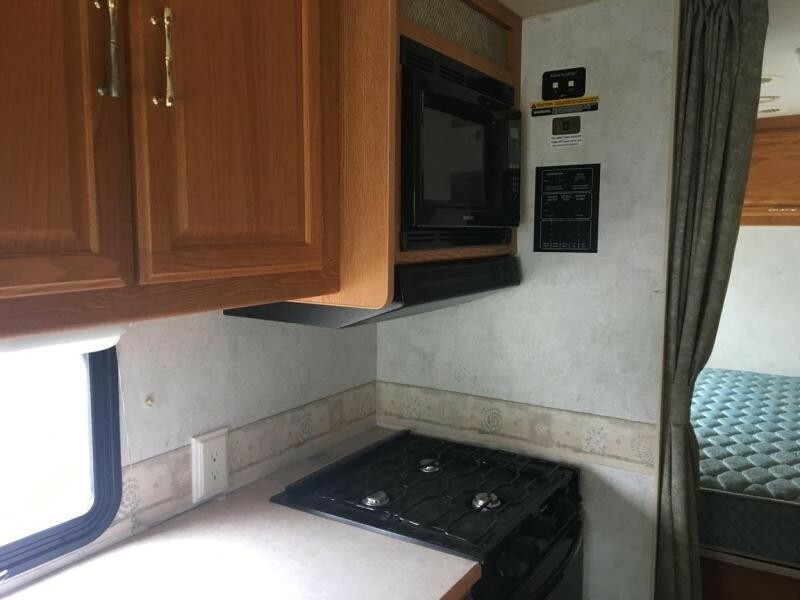 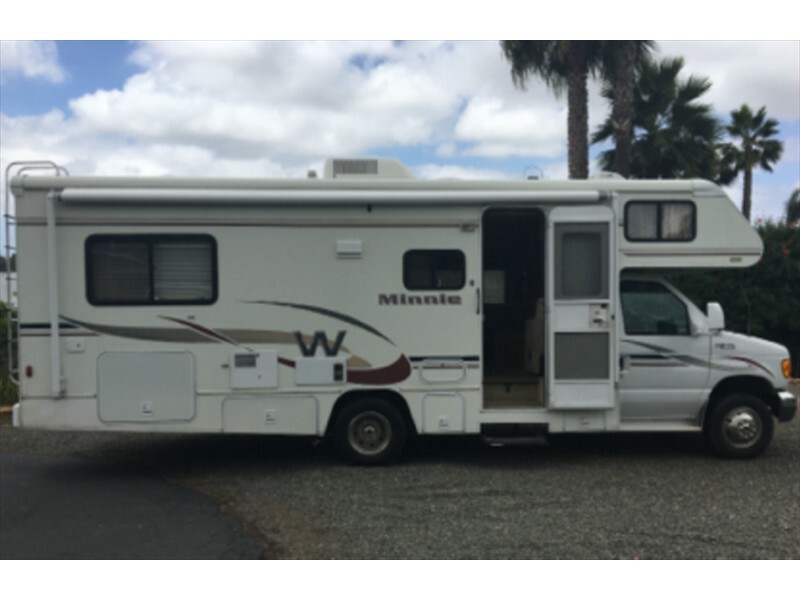 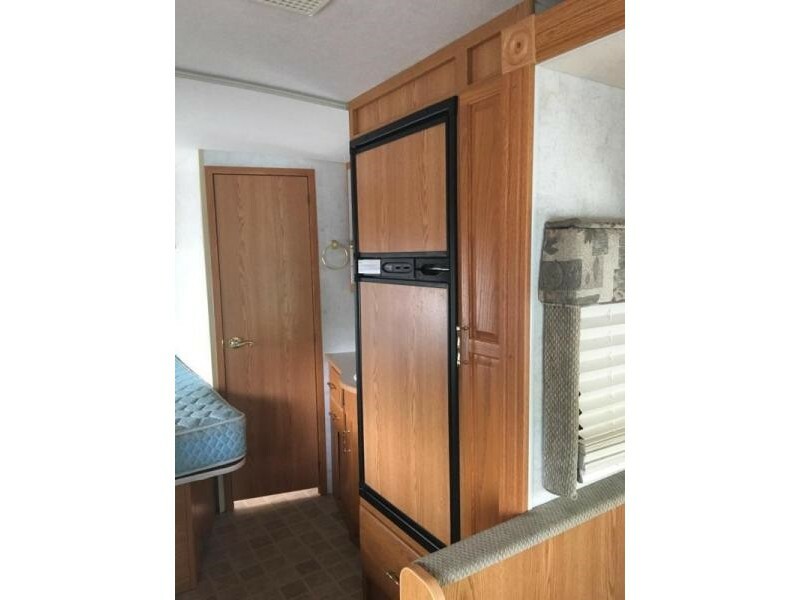 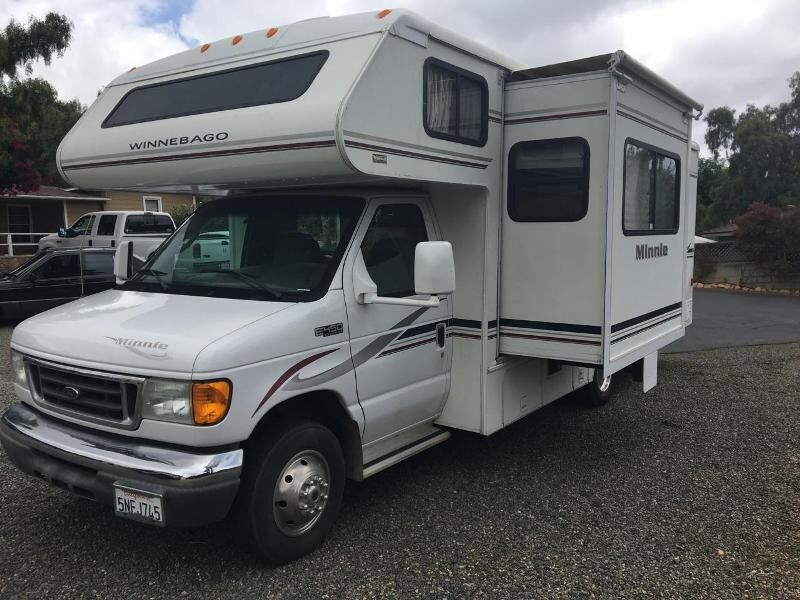 Nice RV w/1 slide out for bench kitchen table. 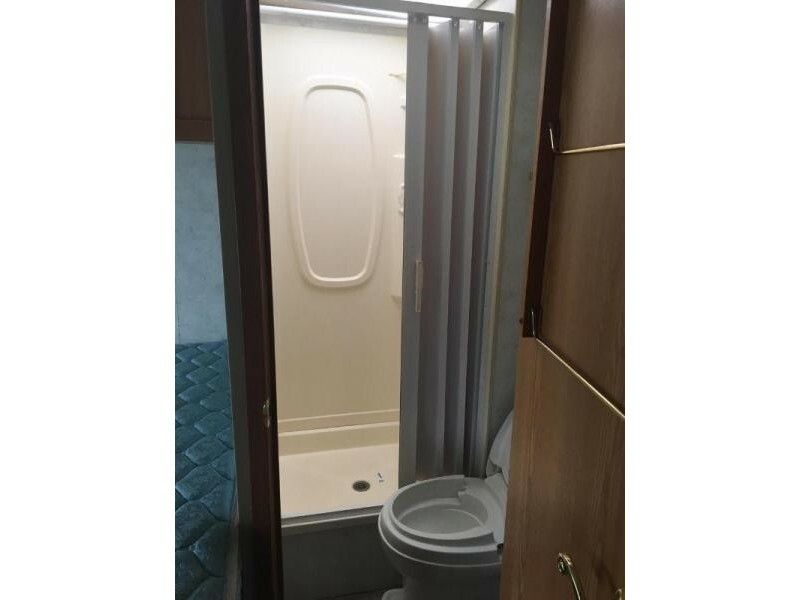 Sleeps 6, extra storage. 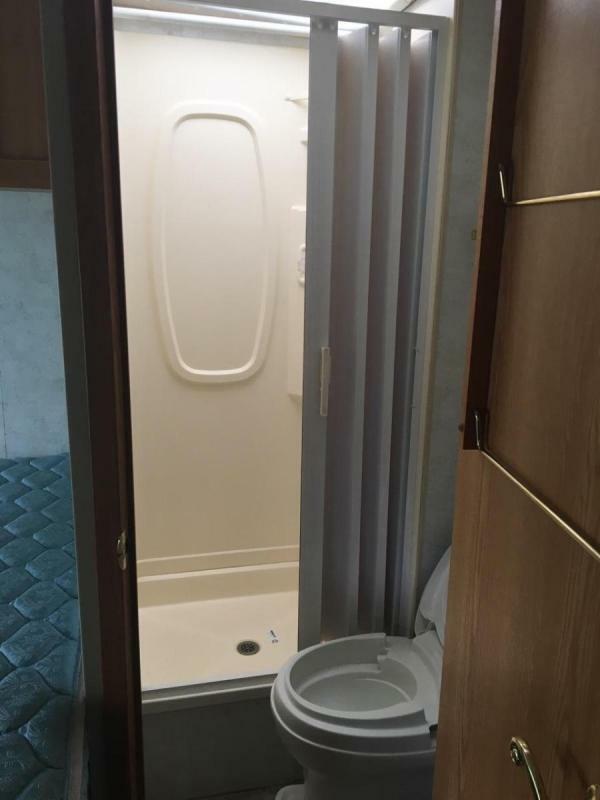 Extra clean bathroom, stove and microwave. 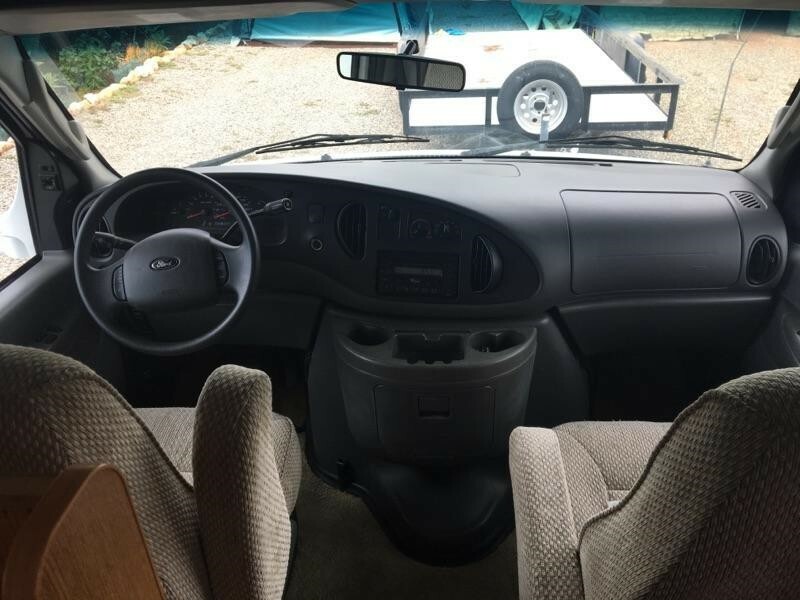 Drives great! 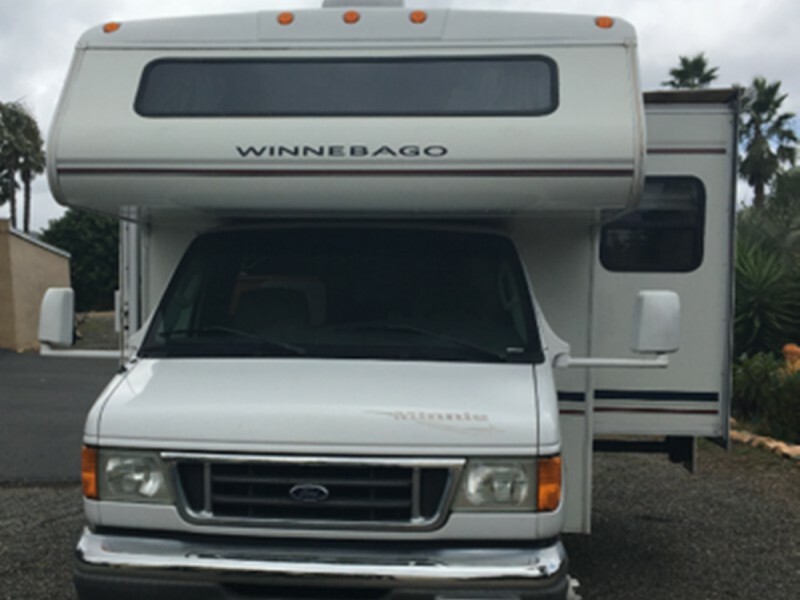 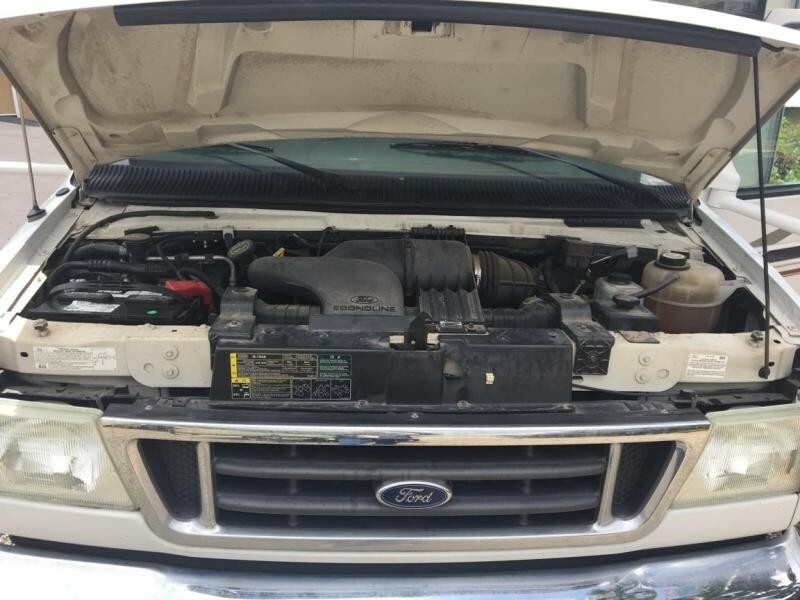 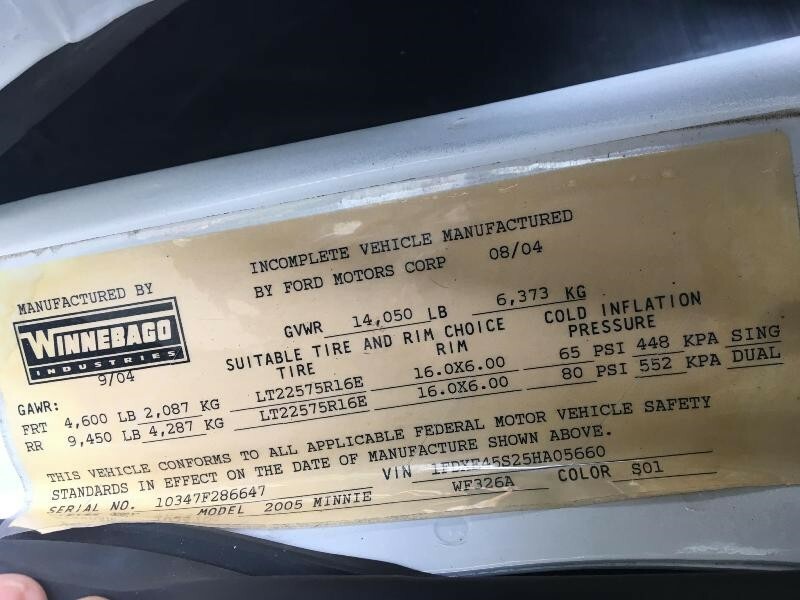 58,800 miles.